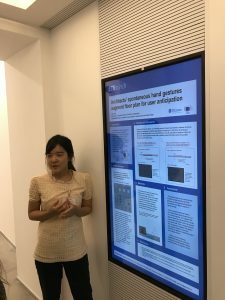 The 13 Early Stage Researchers presented their research at the ‘Language as a form of action’ Conference at CNR, Rome. 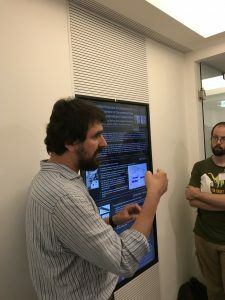 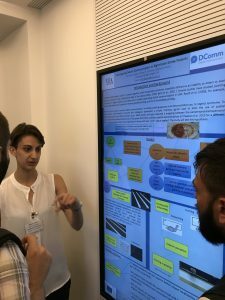 The aim of the conference was to approach gesture and sign language research in an interdisciplinary way by bringing together researchers working on these topics from the fields of linguistics, neuroscience, developmental psychology, developmental robotics, philosophy, and other related disciplines. 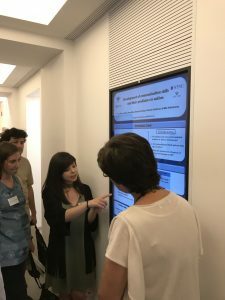 The conference explored the concept of “language” in its full complexity, i.e., by considering the interaction of vocal and manual (including non-manual features) modalities in spoken languages as well as in signed languages.